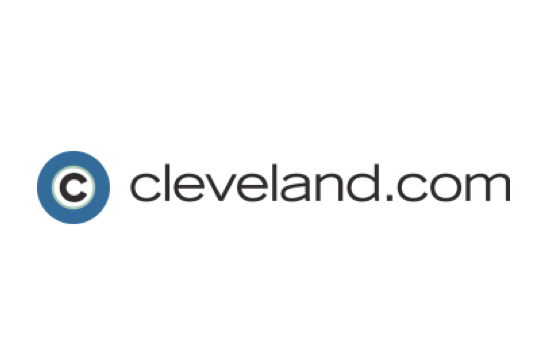 StreamLink Software was featured on Cleveland.com on Nov. 18, 2016. See below for a brief excerpt. “Series A funding in Cleveland is a mythical as a unicorn -- it just doesn't exist. Yet, Streamlink Software recently closed on a monumental $10.4 million round of investment. The company has developed a grant management and board software platform for non-profit organizations in the public sector. Adam Roth, CEO of Streamlink, noted it was a "reinforced Series A round." This is great news not only for the company, but for also the region."